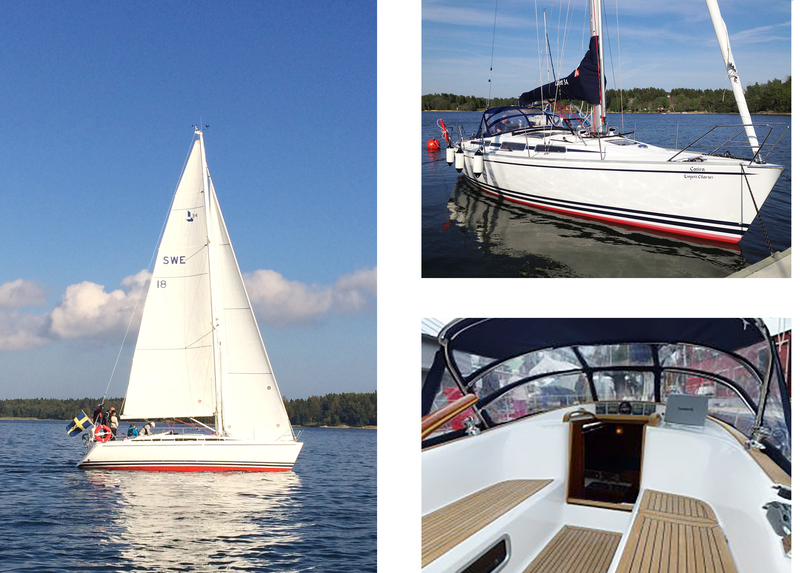 The LInjetts are built on Rosättra boatyardin the Stockholm archipelago. 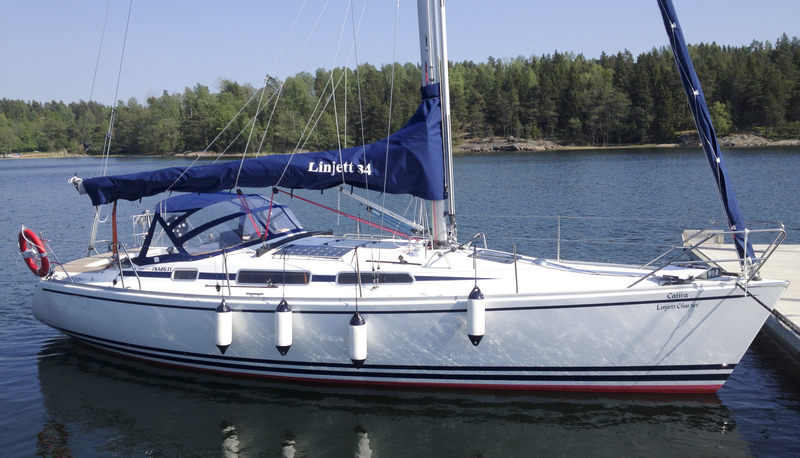 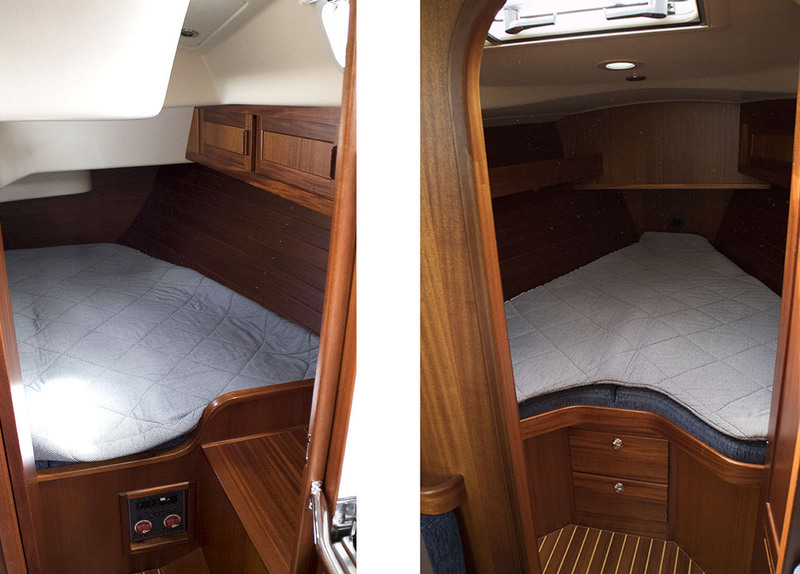 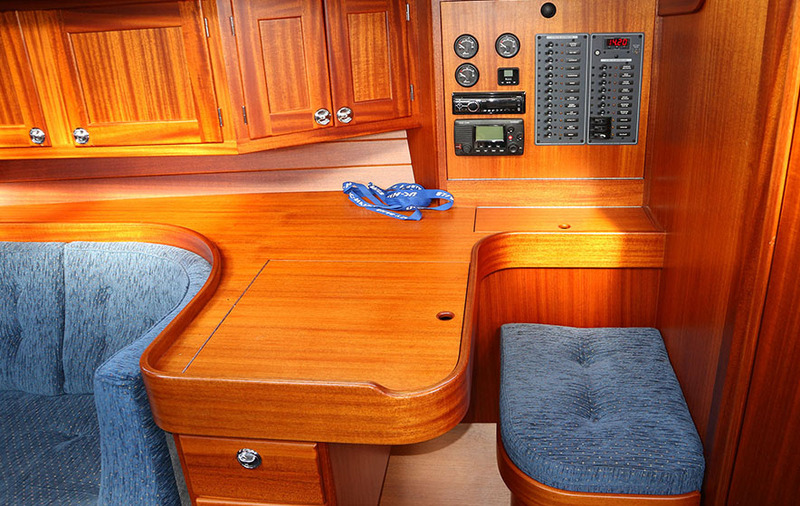 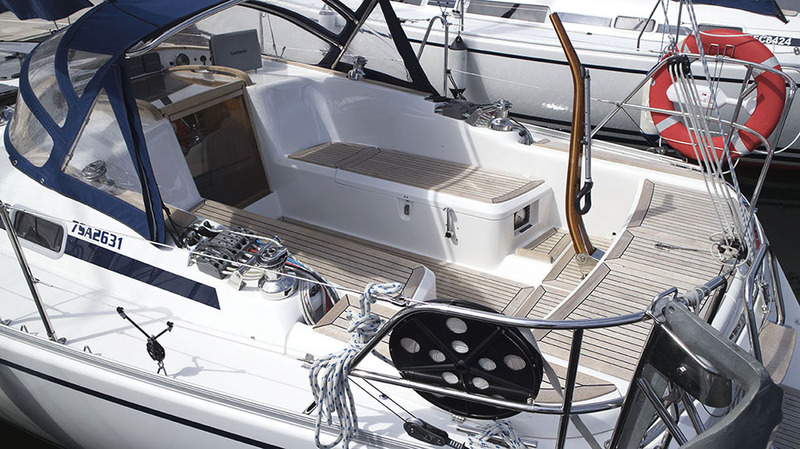 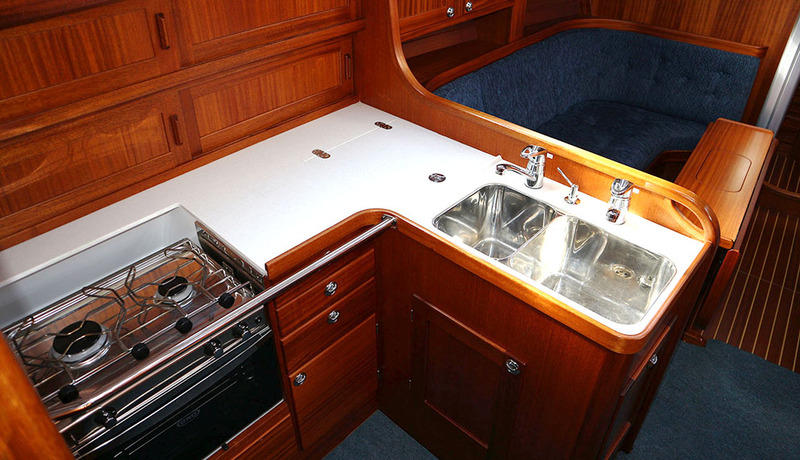 Line 34 is an excellent combination of family and racingboat. 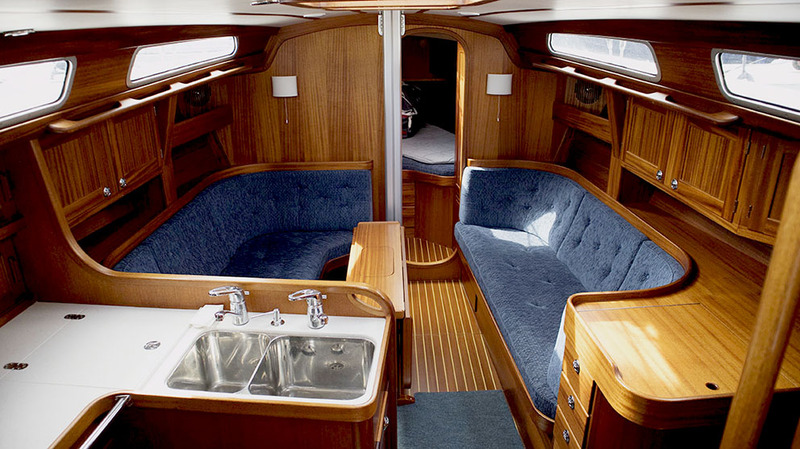 The boat is from 2014.